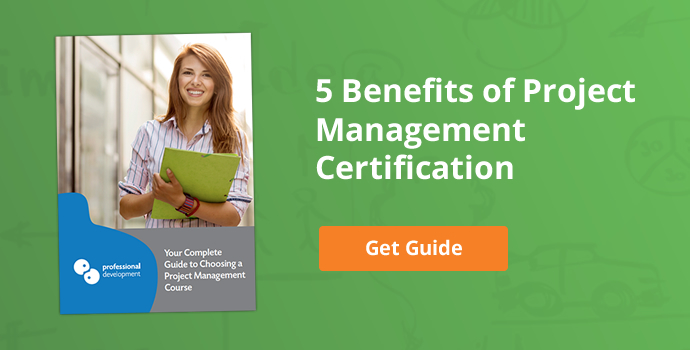 Deciding on the best project management course may seem like an impossible task. There are so many different options to consider. 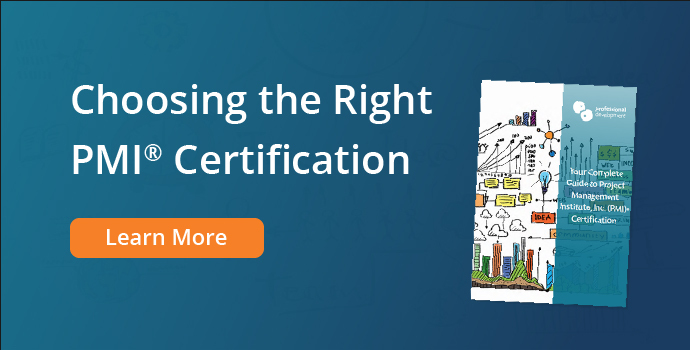 Choosing your path for training and certification can seem overwhelming. 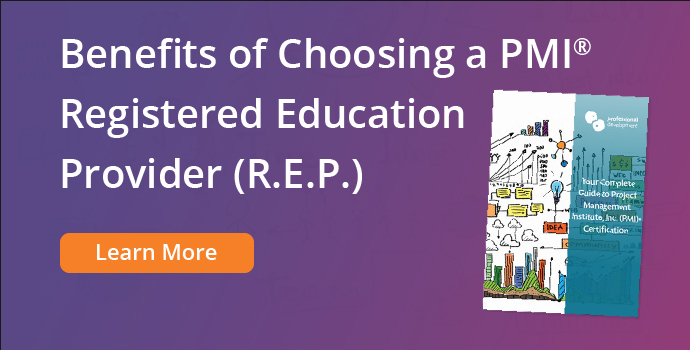 We have written this article to help with your decision making process. 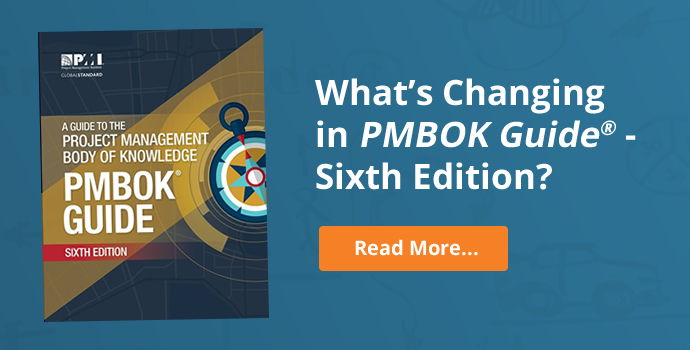 It's a tool to guide you in clarifying goals and requirements for your next project management course and certification. It’s important to understand what you are looking for. We believe that “the best project management course” is one that fits your particular requirements. 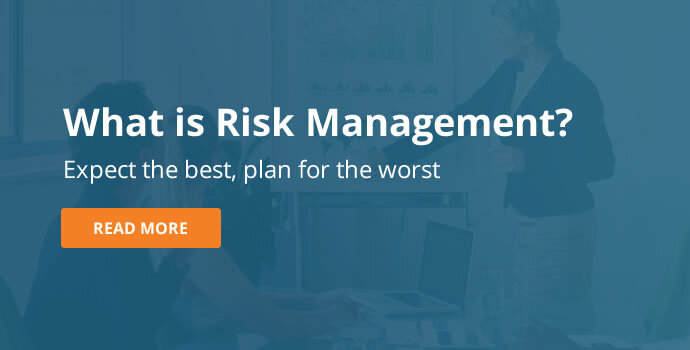 This is not necessarily the best known or most popular project management course. 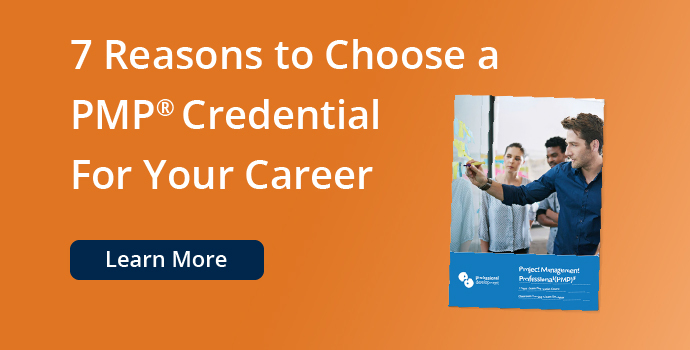 It’s the one that will really make a difference to your career by helping you to bridge knowledge gaps, expand your skills, and enhance your credibility. Start with your needs. Before you type anything into Google, take a moment to evaluate why you are thinking about training. 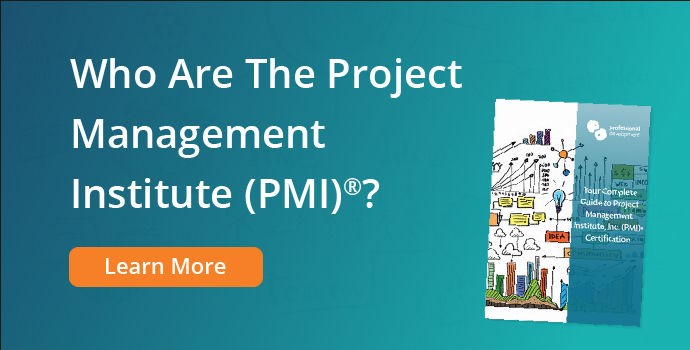 What prompted your need for project management training? Ask yourself “what do I need to gain from this course?”. Don’t over-complicate the answers, simply note down whatever pops into your mind when you ask that question. Write down several factors that come to your attention as you think. Here are some of the most common answers we receive when we ask “What do you hope to get from a project management course?”. 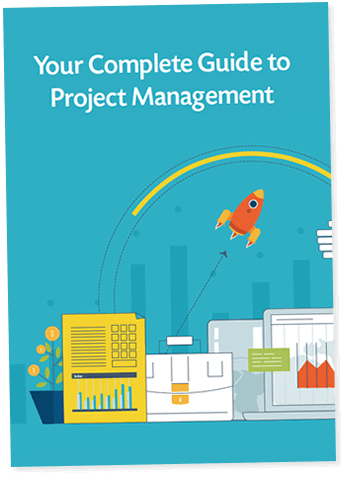 "A structured approach to managing projects." "Reliable tools and techniques I can use for any projects." "To expand my project management capabilities." 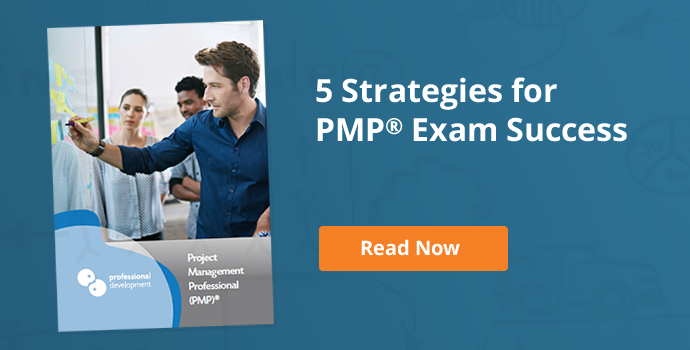 "To learn a new project management technique." "To underline my experience with an advanced certification." "I have no experience. I need to start from the beginning." 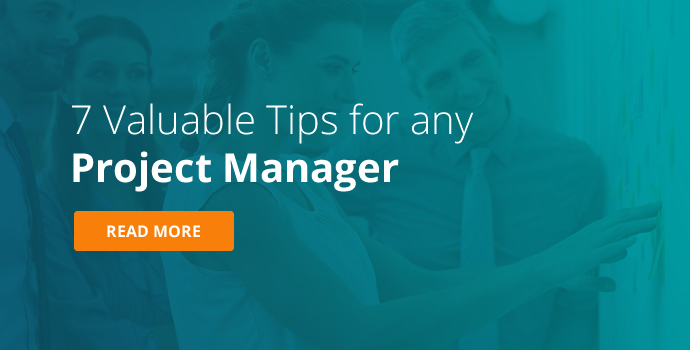 "To keep my project management skills current and relevant." 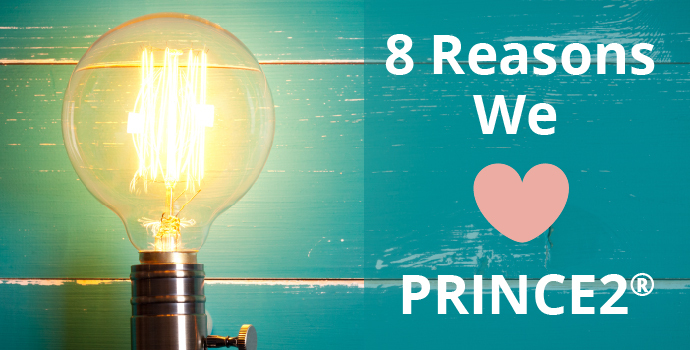 "I want to train my team in project management skills." You may identify with one or more of these statements, or have other goals we haven’t mentioned. 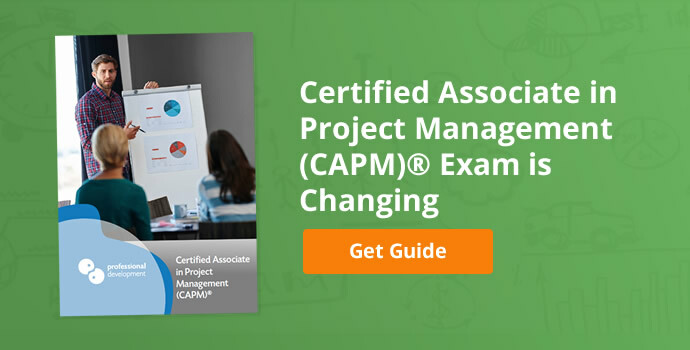 Either way, you now have your starting point for finding your best project management course. Have-to-Have: goals that you must achieve. Nice-to-Have: goals you are interested in achieving, but are at the lower end of the priority scale. As with the first step, try not to overthink this. Complete a first draft quickly to see how many goals fall into the “have-to-have” column. You can always revise this at a later point in your research. 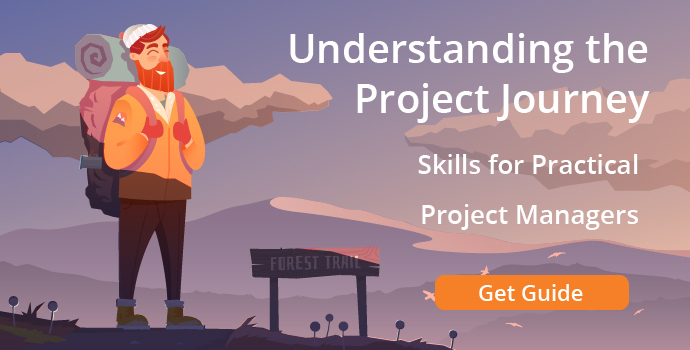 Armed with your top priorities, you can now begin your quest for the very best project management course for your career. We have 2 important tips here. First, don’t be overwhelmed by the sheer volume of information Google will return when you start looking. Explore until you find resources that make information clear and easy to digest. The second tip we offer is to give yourself time. If you find the right course on your first sweep – fantastic! It is great to build in a little time for research, especially if you’re going to follow the next step. 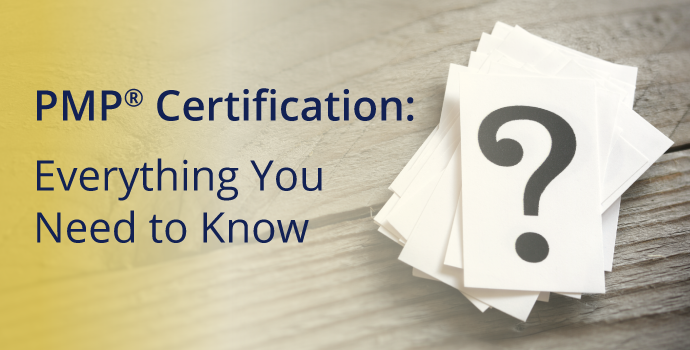 Don’t be afraid to ask project management training providers questions about their courses and certifications. They are the experts, and far from being an inconvenience, your query will be welcomed by any credible provider. 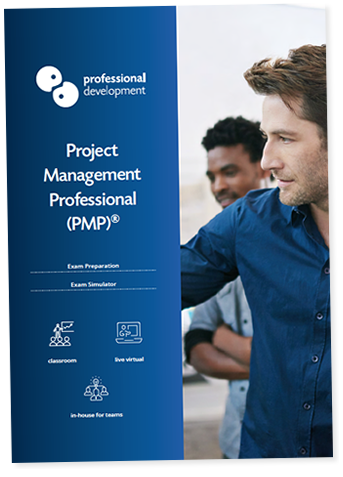 If you know any colleagues or friends who have recently completed a project management course, ask them about their experience. You may find that someone you know has a recommendation for a course that meets all of your requirements. Based on the courses we offer, we have listed the solutions to the most popular project management course goals below. 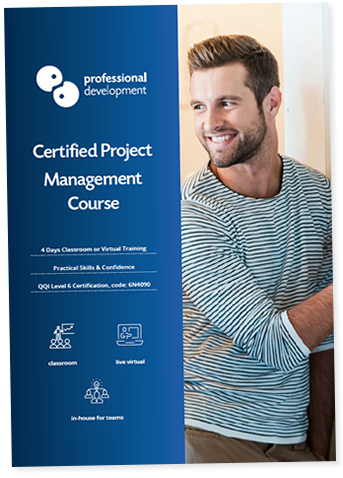 This course is an excellent choice for anyone who wants to gain practical project management skills and certification. A structured approach to managing projects. 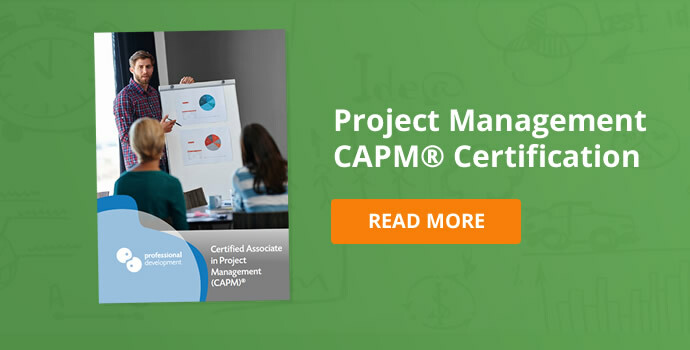 Expand your project management capabilities. 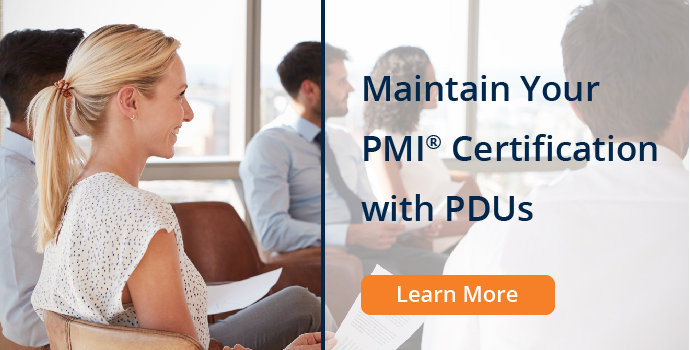 We recommend Project Management Fundamentals for new project managers who don't require certification. 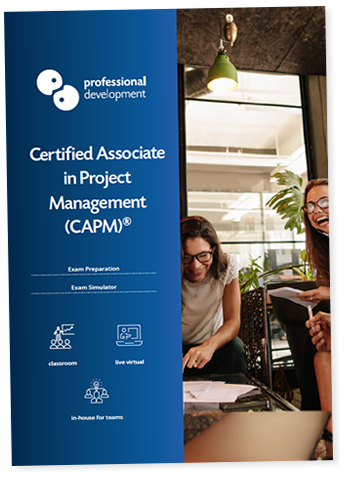 The CAPM® certification is popular with new or intermediate project managers who want to gain an international certification. 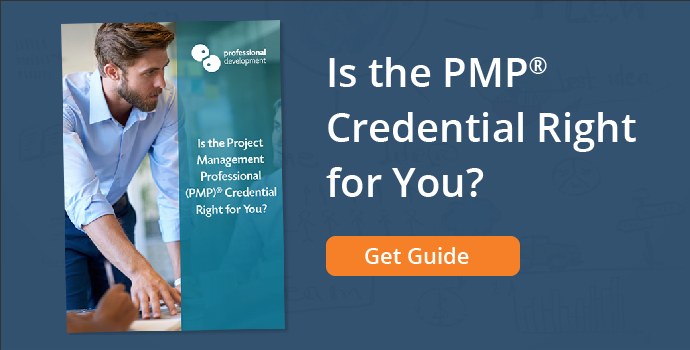 The PMP® credential is designed for seasoned project managers. 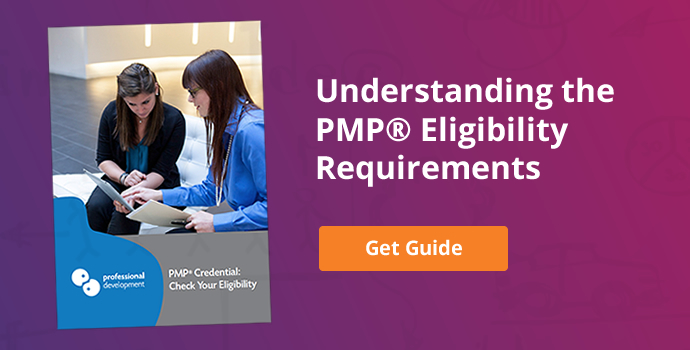 This course is a smart, focused way to work towards a PMP® credential. Underline experience with advanced certification. 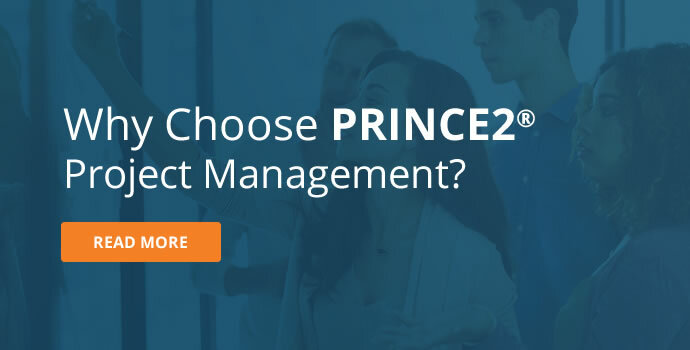 PRINCE2® project management is popular with organisations in all sectors. 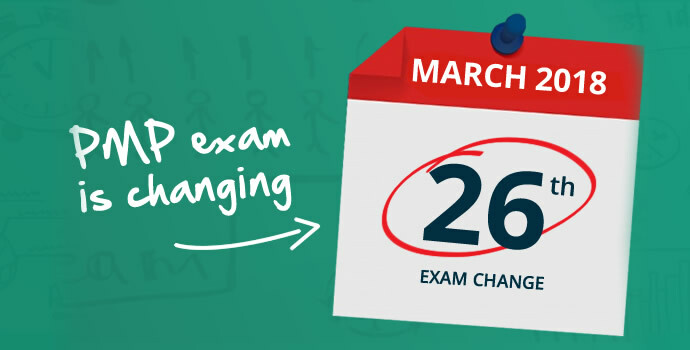 Expand your career options by achieving this certification. 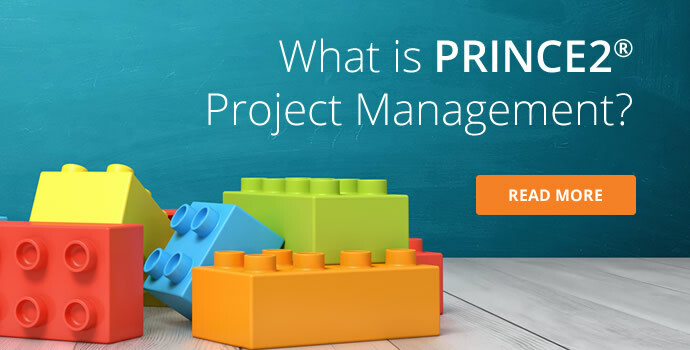 Agile project management is rapidly growing in popularity. 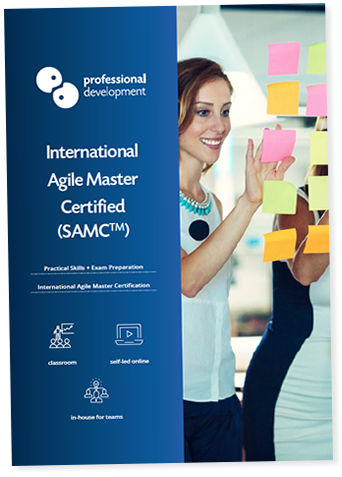 Learn about Agile and get certified with this 3-day course. 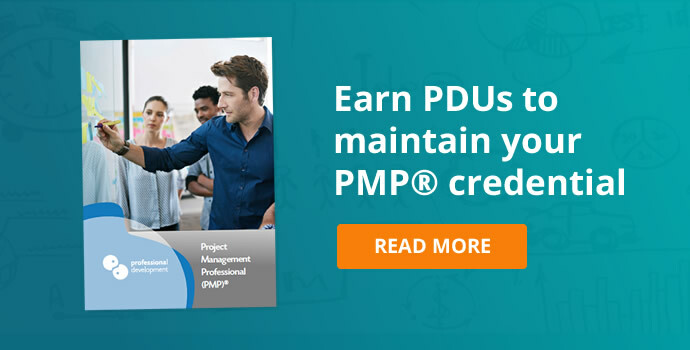 Learn a new project management technique. 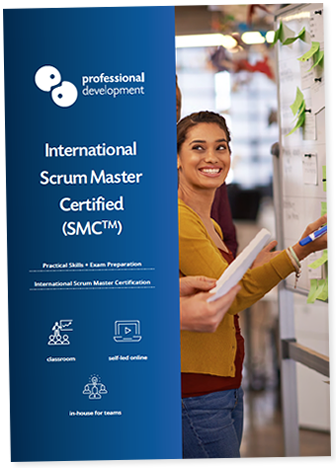 Learn how to fit the key project role of Scrum Master and gain an international certification. 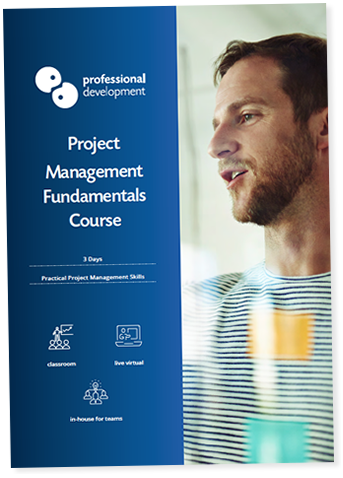 We offer all of our project management courses for in-company training. This is a style of training whereby we come to your premises to deliver a project management course exclusively to your team. 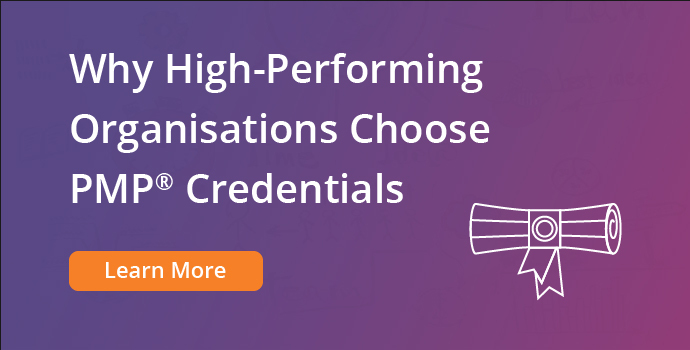 By choosing in-company training, you'll gain the advantage of flexible training dates, customised course content, and the opportunity to train your team in a consistent skill-set. 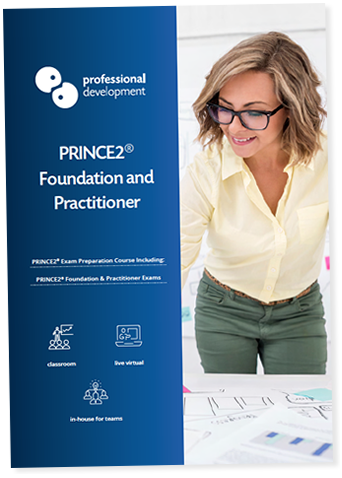 If you’re unsure about the best route for your project management training, we would love to hear from you. We can talk you through the options available, recommending a course option based on your goals, situation, and experience. You can reach us by phone on Freephone 1800 910 810 (mon - thurs 9.00am - 5.30pm, fri 9.00am - 5.00pm). To ask us a question online, click the Ask A Question button below. 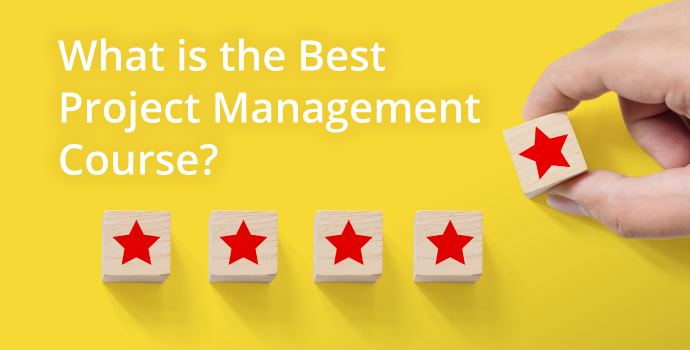 Blog » Project Management Blog » What is the Best Project Management Course?